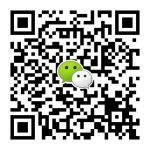 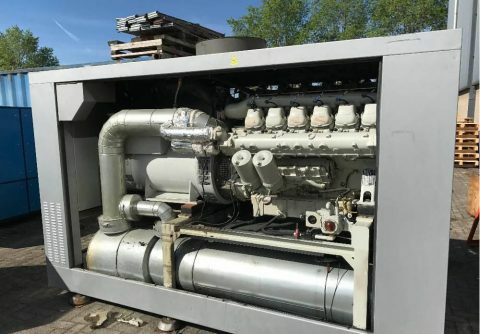 500kw 625kva MAN heat and power cogeneration biogas power genset plant from China, run on land fill gas and biogas, for constant running, with affordable price . 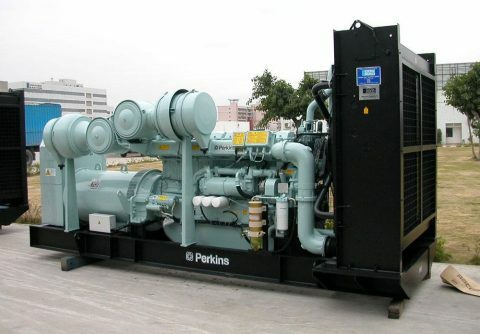 Open type 400kw 500kva MAN biogas generator set for rural home power generation, fueled by biogas, suitable for prime continuous running, durable quality with minimum maintenance cost. 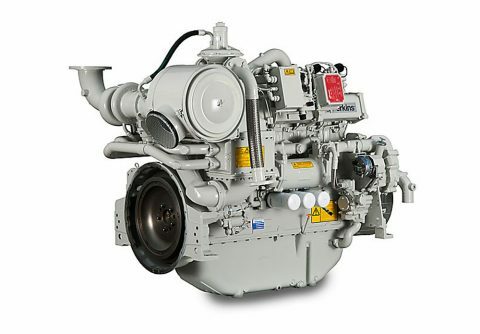 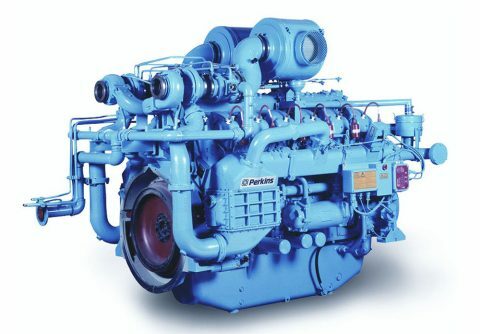 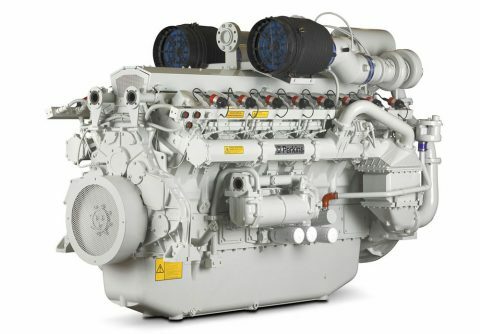 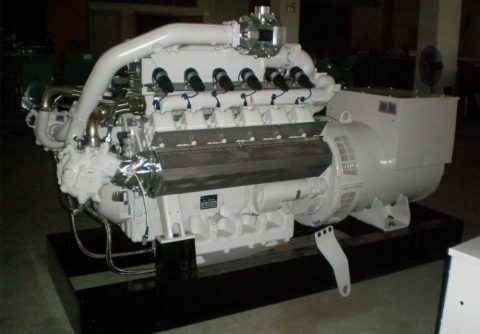 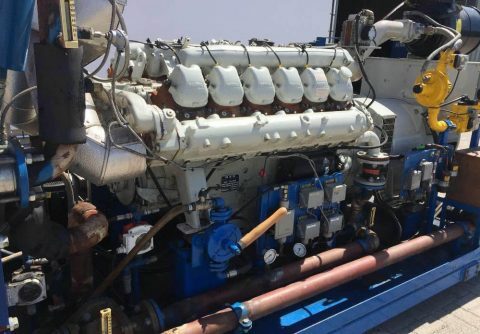 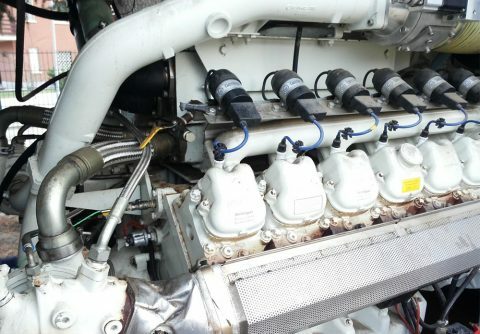 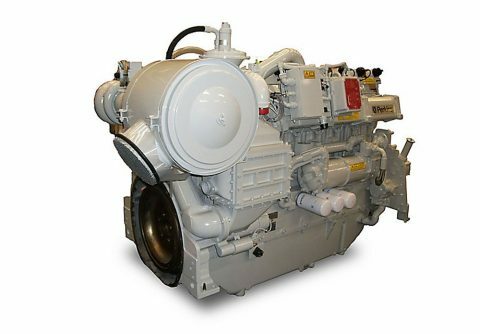 Top rated 240kw 300kva MAN gas engine biogas electric generator from China exporter, run on landfill gas and biogas, suitable for prime power source, continuous 8000 working hours. 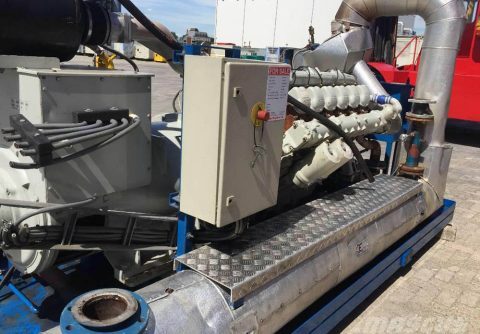 190kw MAN biogas power generator 100% original made in Germany engine with original Stamford alternator, suitable to use in villages, islands, municipal sewage treatment plant. 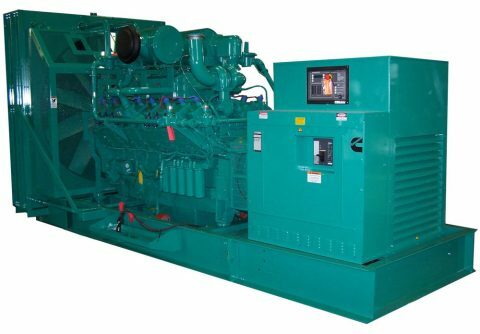 100kw 125kva MAN biogas engine electricity generator set from China OEM manufacturer at competitive price, run on biogas produced by rejected organics in rural and urban area .